Follow along as our friends from META take a break from the daily grind to cross Wyoming by motorcycle. Countless unread corporate emails, an obsessive boss, my loving family, and the Denver skyline — all slowly disappeared in my rearview. Ahead of me, six riders from different walks of life, all with a common focus; the Wyoming National Parks; and the miles ahead of us on a collection of Triumphs. Photographer and fly-fishing guide, Naoto Aoki, finally gets the opportunity to hunt in the peak of the elk season. As the fog lifted, I made my way into elk country. Within minutes of leaving my truck, a bull was screaming only a few hundred yards away. I called to him and closed the distance as quickly as I could. Suddenly, through the trees, I could see antlers and he was coming in fast! Seacat Creative shares photos and sentiments from some of their most memorable locations. As hunters, harvesting an animal is only half the reward. The more we’re in the field, the more we desire to to set foot on high mountain passes, in deep timber and on open prairies. It’s a classic feedback loop, but one we’re glad to be stuck in. I grew up in Nebraska hunting with my dad. When I was too young to hunt, I’d always join in on the trip, even if it was to spend a few hours in the cold waiting, watching my father look for the right whitetail to walk down the trail. When I was old enough, dad would begin to teach me all of the important lessons that come along with learning how to hunt an animal, and all of the ways hunting teaches you to connect with the land. Photographer, Charlotte Gane, discovers the beauty of winter in the Gorge. Recently I moved to Portland, Oregon. After a stressful week, I decided to wander the Columbia River Gorge. Sometimes photography can be a distraction that keeps you from being fully present in the moment. It’s a fun challenge for me to try to be fully aware while also capturing images that are in my mind. Tyler Allen encounters wildlife and a wide variety of terrain while backpacking through a 25-mile stretch of undeveloped coastline in Northern California's King Range Natural Conservation Area. Essentially, we had the cheapest beachfront home money could buy - only ten bucks, the price of our wilderness permit. It’s funny to think that in one of the largest countries in the world, we found ourselves straddling the very edge of the land, hiking alongside an abyss that could have easily swept us away. To find Baja Sur simply follow the California coastline as far south as you can go. This large peninsula defines the western coast of Mexico and creates the Gulf of California, also known as the Sea of Cortez. 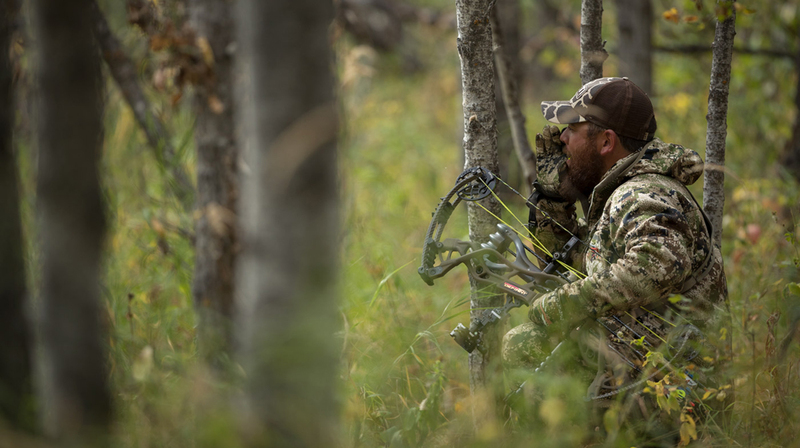 In turkey hunting there are several variations of challenges called “slams”. The most difficult of them requires you to hunt in 49 states and is called the US Super Slam. In 49: Day Seven by Pale Horse Productions, we follow the US Super Slam journey of two hunters as they attempt to fill eight tags in four states within ten days. The ups and downs from Naoto Aoki as he attempts to harvest his first ram. With each summit comes newfound hope that a big, mature ram is within view. Although I’ve yet to experience that moment, I do not turn a blind eye to all that surrounds me. Sheep hunting has brought me to some of the most beautiful places in the world, and as a photographer, everywhere you look offers some of the most picturesque backdrops you could ever ask for. 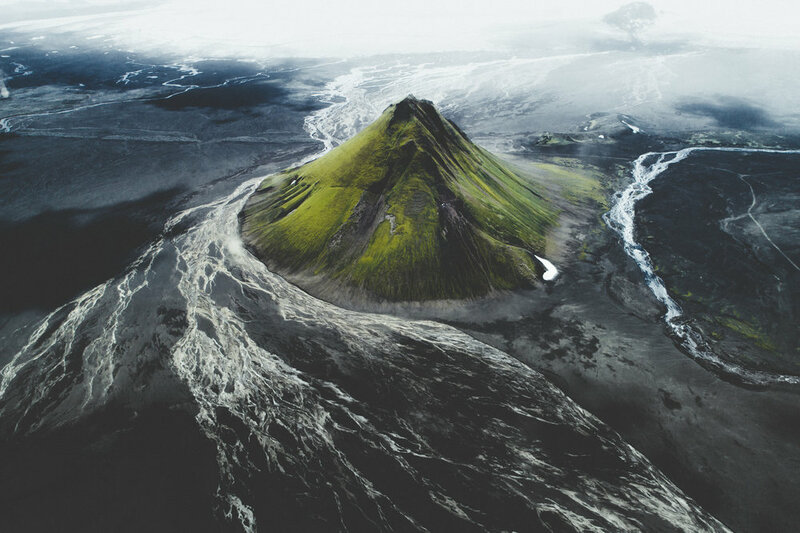 Often looming under cloudy skies, the area of Mýrdalssandur is riddled with braided glacial rivers, dust storms, and vibrant green moss. With these unique elements combined, this area has fast become one of my favourite routes for exploring. We caught up with Mark McInnis to learn some of his tips from years of shooting in the upper-left USA. Splitting his time between Maui and central Oregon, Mark McInnis grew up developing his photographic eye among the natural beauty of our home state with a deep appreciation for the unique surf lifestyle that can only be found in the coastal Pacific Northwest. Read how Allison Kelly Howe and Nathanael Billings battled the weather to take in the natural wonders of Yosemite National Park. Being from the Pacific Northwest, where we live under a perpetual ceiling of clouds, I assumed anywhere in California would be sunny. I didn't even bother to check the forecast before Nathan and I made plans and packed up the car to road trip from Seattle to Yosemite National Park. I was so excited to have been granted the time off of work that I was convinced the weather would be on my side. Needless to say I was incredibly naive. Discover what adventures the fringes of the Tennessee-Georgia state line hold for Parker Hilton and Jenelle Kappe. Explore Peru by way of motorcycle with Charley Zheng. With one hand on the clutch, the other on the throttle, my left foot balanced precariously on the ground, and my right foot on the rear brake to keep the motorcycle from rolling back down the cobblestone incline, I attempted what must have felt like my hundredth start up the road — wet, black, and shiny from a fresh rain. Other motorists swirled around me, looking curiously at me with muffled laughter in their eyes. Chances are you have heard of little place in Canada called Banff National Park. There is even a better chance you have seen pictures of some of the natural beauty of this area. However, as many times as you have seen this area in pictures, there is nothing like exploring it for the first time. When you visit friends in Switzerland, and their family has a chalet in the mountains, you definitely find a way to fit a trip to the chalet into your schedule. The chalet is in a small village with a handful of other homes, a church, and a couple restaurants, tucked away in a high mountain valley next to a beautiful lake, Lac De Taney. Travel photographer, Dottie Bond, takes us on a 5-day tour of Maine. What do you think of when you think of Maine? I have always thought of lobster rolls and sailboats, coastal fog and thick-bearded lumbermen and the spruce-firs that line the Appalachian Trail as it snakes towards its northern terminus at Katahdin. My visits to the state over the years have confirmed this impression: Maine is a Vacationland par excellence. I enjoy hitting the road as much as I can to recharge and open myself up to inspiration. Getting away is everything, but so many people think that traveling and capturing content comes easy. There's a struggle no one sees; long hours on the road, early mornings, late nights, rough weather.